Pump It Up is perfect for any kind of group, large or small. Enjoy a private play area reserved just for your group. Our available party rooms make it easy to customize your party experience to fit your needs. All children need a waiver signed by a parent as well as socks. 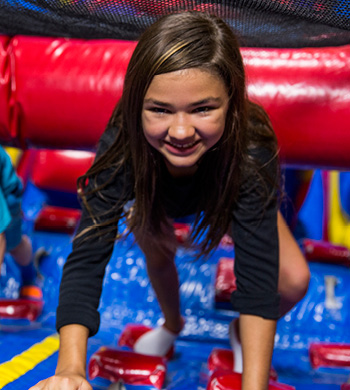 Bring the kids to Pump It Up for your event today. We’ll make your trip or party easy and hassle-free. Be sure to have everyone wear their jumping socks and bring a signed waiver. 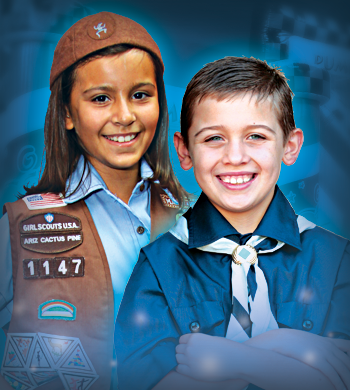 Scouts are always welcome at Pump It Up. 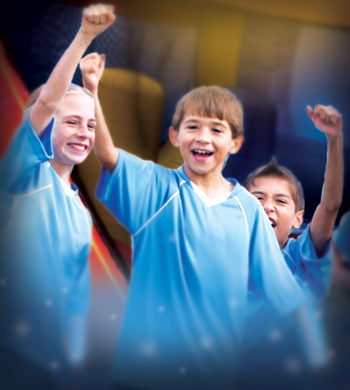 Boys and girls alike can enjoy an active experience while using extra energy and having fun with their friends. Parents and leaders can even join in on the fun. Bring the office to Pump It Up to enjoy a stress-free atmosphere and take a break from the normal routine. Time at Pump It Up can build stronger relationships between employees while raising company morale. Put on your socks and be ready to smile at a Pump It Up party.